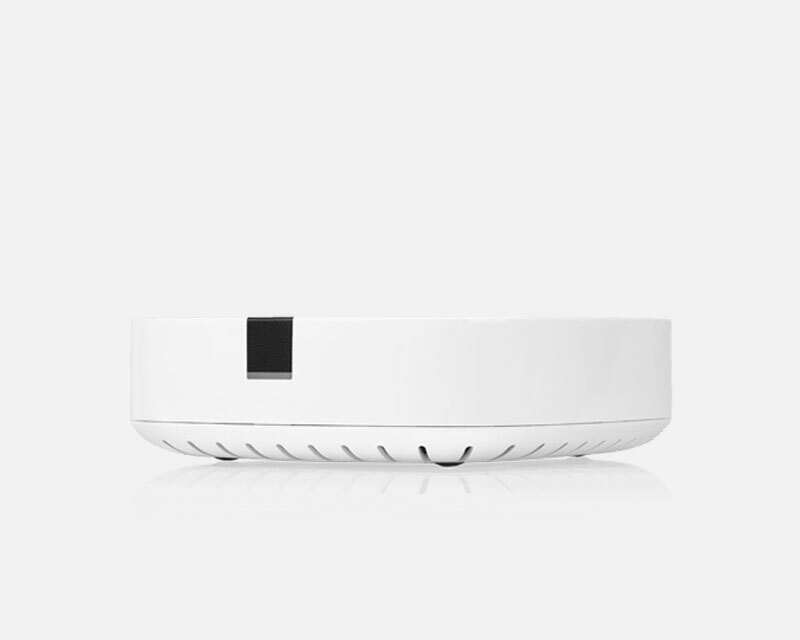 BOOST has three internal antennas that broadcast in all directions – even through walls and ceilings. That way the music reaches all the rooms where you want it. Plug it in. Connect it to your router using the Ethernet cable provided. Configure using the Sonos app. You’re done. 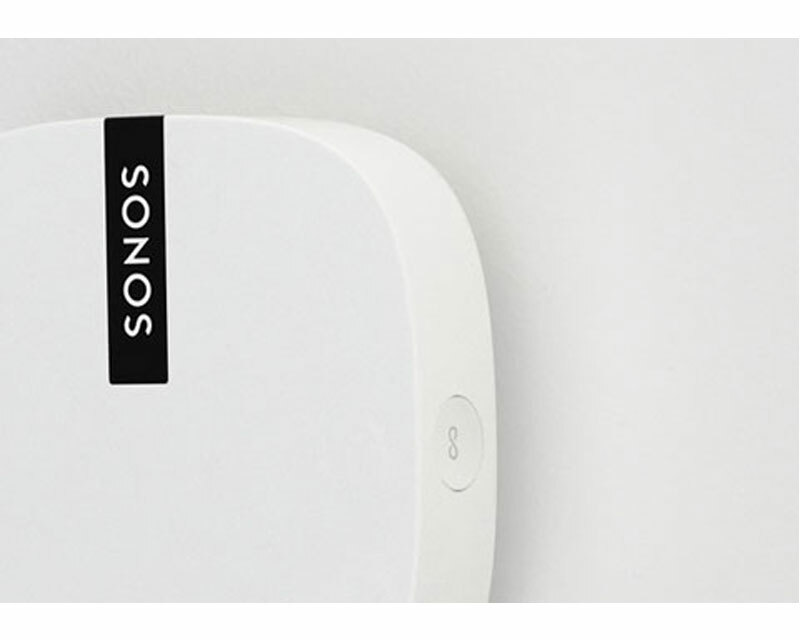 You don’t have to have BOOST to set up a Sonos speaker, but it’s good to know it’s there if you need it. 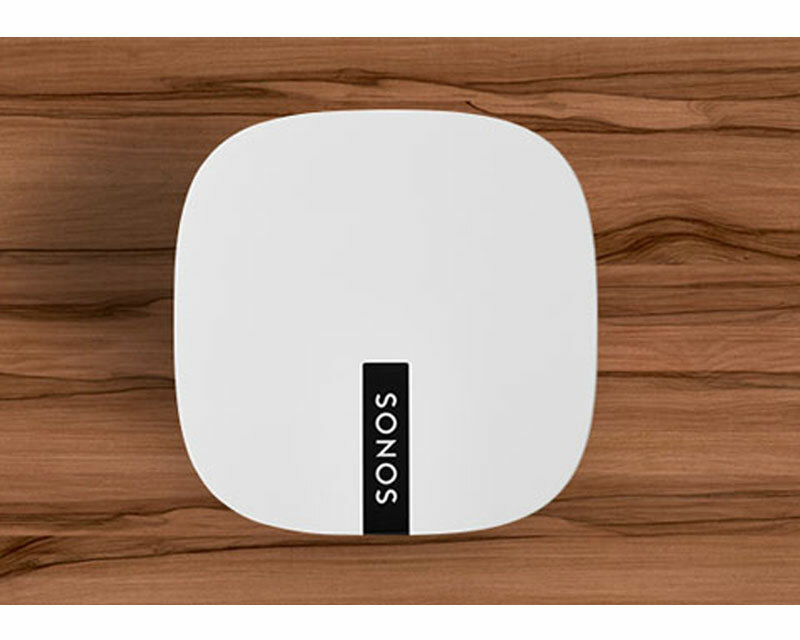 BOOST creates a separate, dedicated wireless network for use by Sonos, so you can enjoy all your music all over your home without interruption. 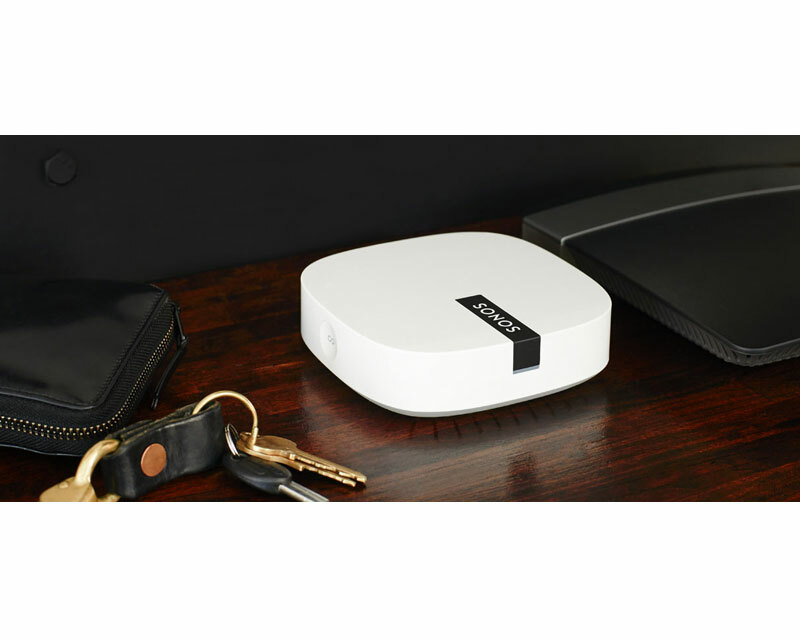 By creating its own network, BOOST eliminates interference from other wireless devices on your existing WiFi. Auto-switching 100-240 V, 50-60 Hz AC custom input. 1.3 x 4.5 x 4.5 in. (33 x 115 x 115 mm). White, high quality poly-carbonate material. Sonos BOOST, power cord, Ethernet cable, Sonos QuickStart Guide, and Legal/Warranty information.